Having spent my career helping leaders bridge the generation gap at the office, I can assure you I’ve heard it all. I’ve seen the intergenerational warfare that breaks out in the boardroom when junior staff question senior leadership. Senior leaders claim junior staff have no respect for hierarchy. Junior staff claim senior leadership has no vision for disruptive ideas. Many organizations say they like when Millennials speak up, but I’ve rarely found an organization built to the strengths of this generation. Over the years, I have supported the work of the WE Organization, a nonprofit started and led by Millennials. Its staff and core philosophy are marked by empowered ambition. They view working outside of one’s experience level as an opportunity for professional development. I’m here to tell you that any organization that embraces this approach will see its staff rise and grow to meet the challenge. At WE, I learned that it offers employees the opportunity to travel to Kenya, India, or Ecuador on group staff trips to see firsthand the organization’s work in communities around the world. Not every employer can offer this, but connecting Millennials to your work’s global impact can be essential. 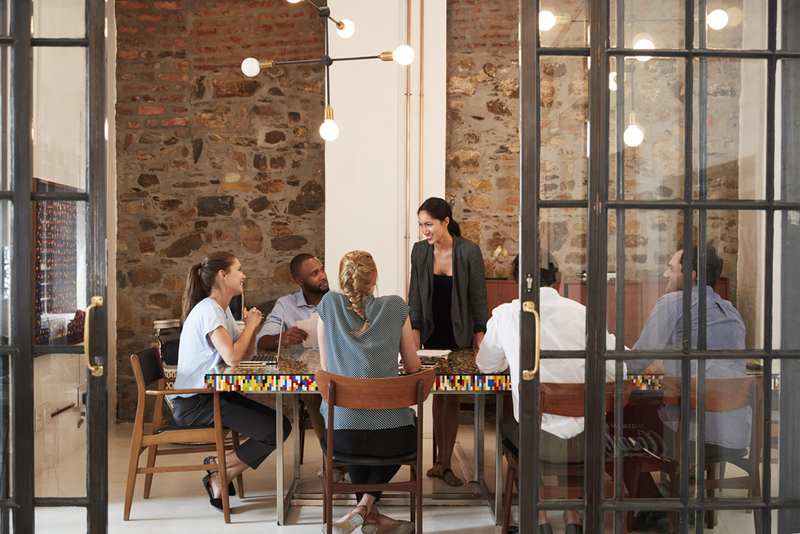 And, it’s important to recognize how connecting your employees to their work in a meaningful way can help lend itself to the success of your business. A staggering 98% of WE employees believe they are making a positive change in the world through their work. And here’s the kicker: 80% of WE employees say they see a future for themselves at the company. This figure is huge for a generation commonly classified as “job hoppers” who are noncommittal at work, and it can be directly attributed to their personal connection to the work that they do. Why is this so important? Believe it or not, there is a generation after the Millennials: Gen Z. These are the interns at your office right now. Typically, the ones on the front lines of managing a new generation are members of the generation right above them. For Gen Z, that will be Millennials. For over 20 years, David Stillman has been researching, writing, consulting, and primarily speaking about the generations for organizations ranging from the Internal Revenue Service to MTV. He co-authored the best sellers When Generations Collide and The M-Factor: How the Millennials Are Rocking the Workplace.